Varming Consulting Engineers were recently appointed by Údarás na Gaeltachta as Building Services Engineers, associated with the Design and Site Monitoring of new Visitor Centre at Pearse’s Cottage in Rosmuc, Co. Galway. The project consists of the design and construction of a 700m2 Visitor Centre adjacent to Pearse’s Cottage. Pearse's Cottage (Teach an Phiarsaigh) is a small restored cottage overlooking the breathtaking lakes and mountains of Connemara, County Galway. 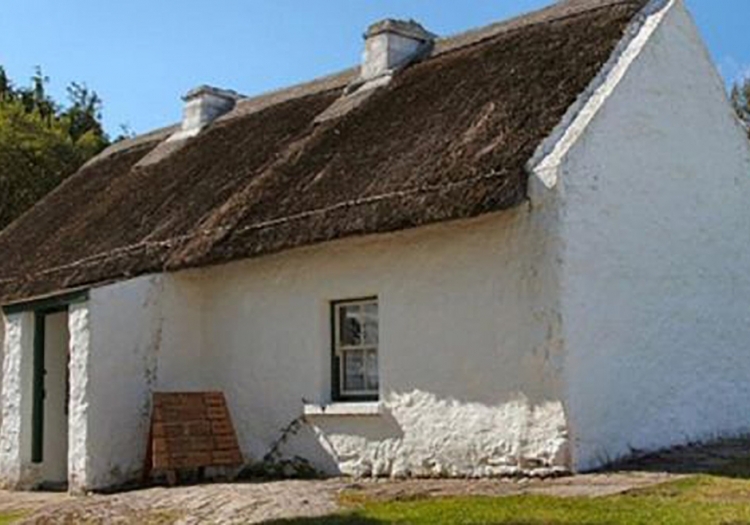 The cottage was used by Patrick Pearse (1879-1916), leader of the 1916 Rising, as a summer residence and summer school for his pupils from St Enda's in Dublin. The new visitor centre will showcase the link between Padraig Pearse and Connemara, as well as serving as a heritage tourism focal point for the West. Facilities in the building will include a gallery & exhibition space, retail area, café, meeting rooms and ancillary support spaces. The development will also include the provision of walkways across the site between the visitor centre and Pearse’s Cottage and an external sheltered pavilion building on the pathway between the two buildings. This project draws of our previous experience of the similar developments for the Office of Public Works and builds on our portfolio of appointments in the west of Ireland. Design of the project has commenced and The Visitor Centre will be complete prior to the Easter Rising 1916 centenary commemorations.